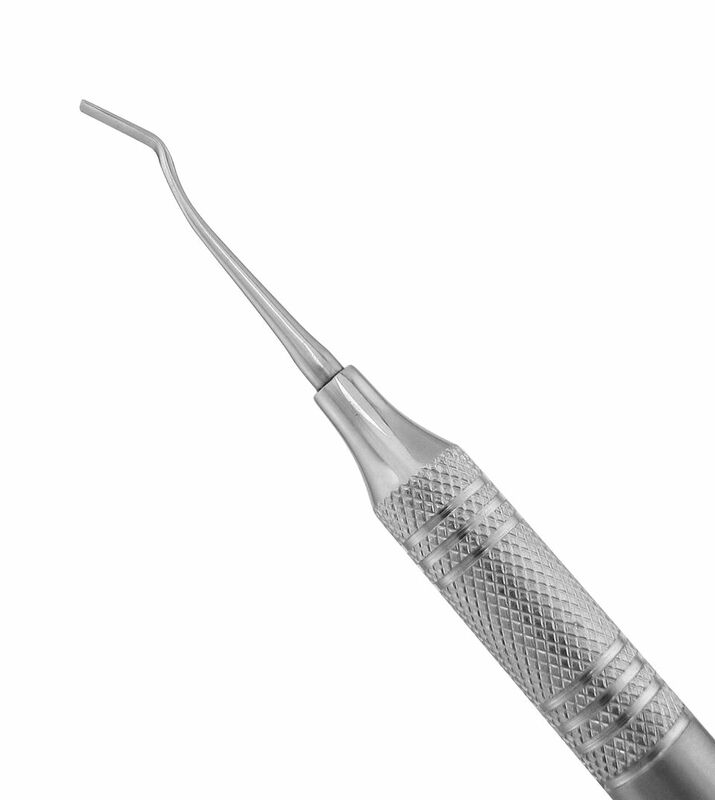 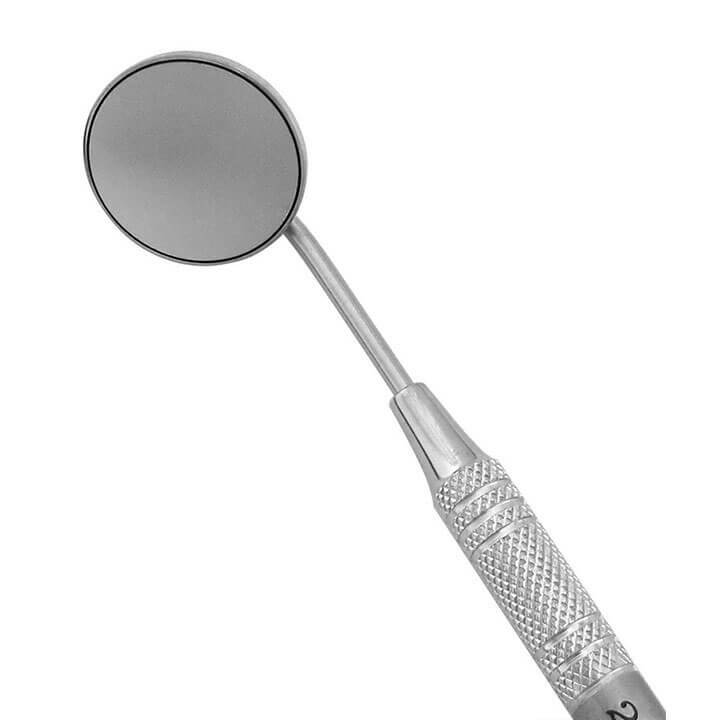 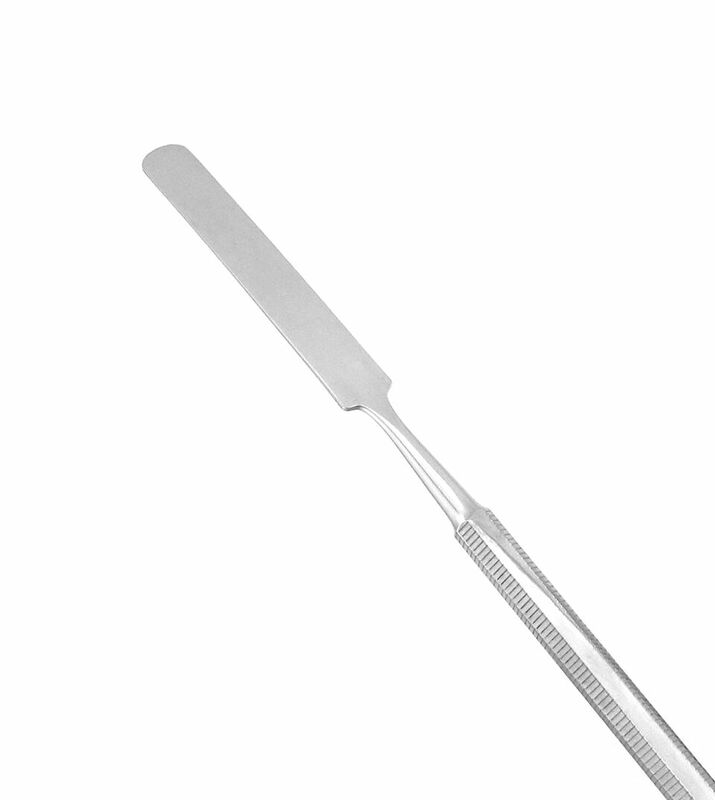 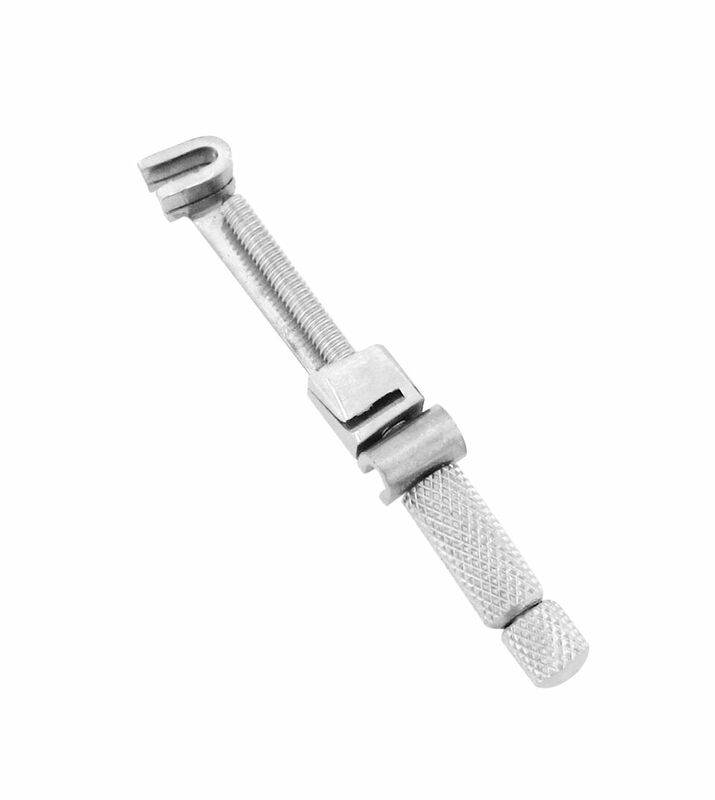 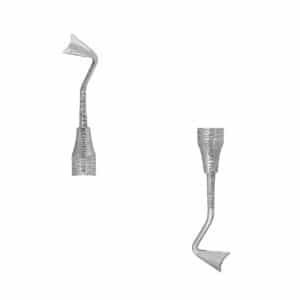 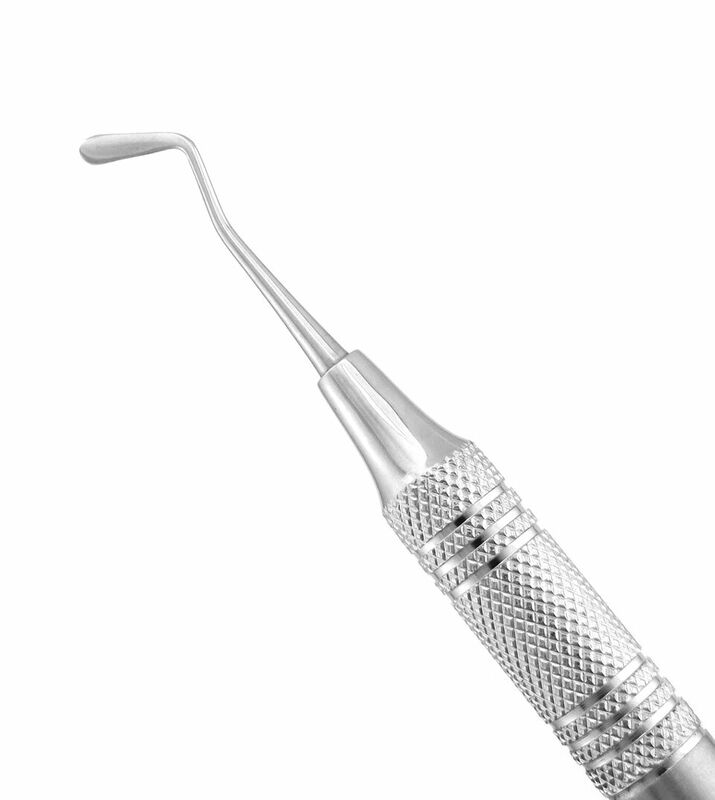 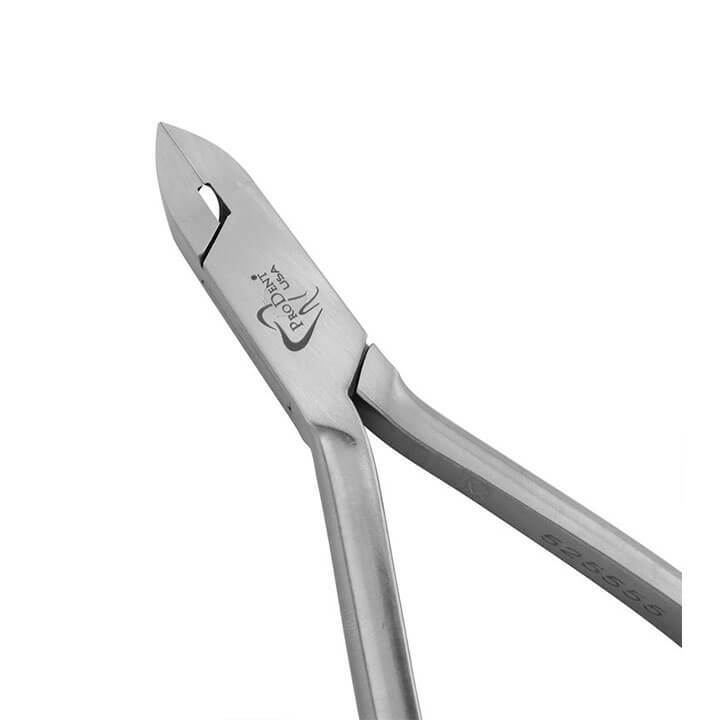 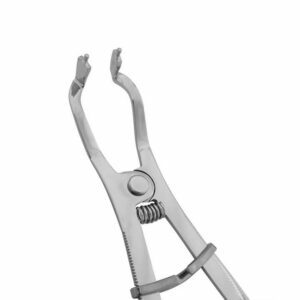 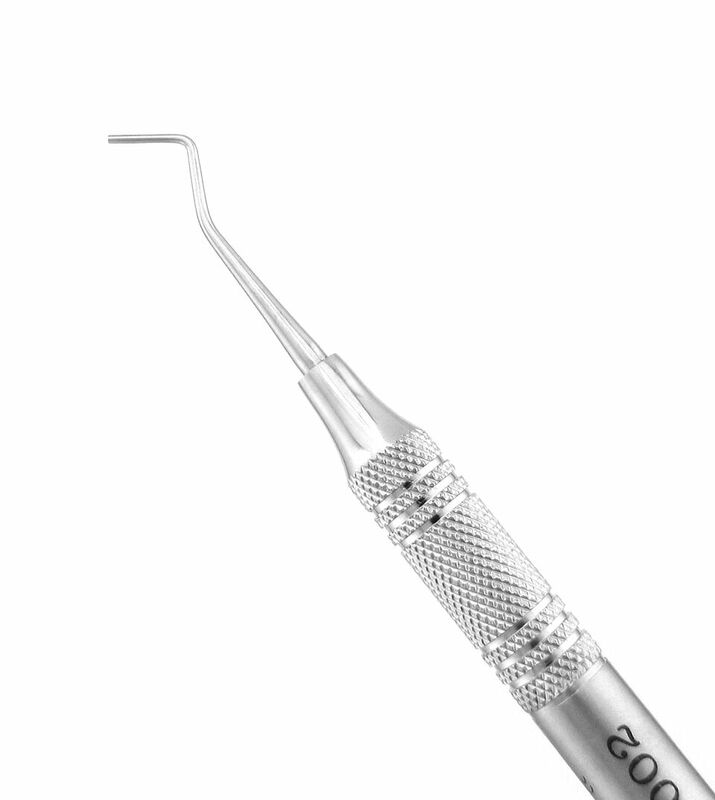 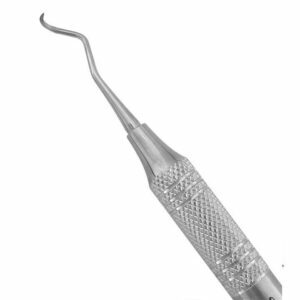 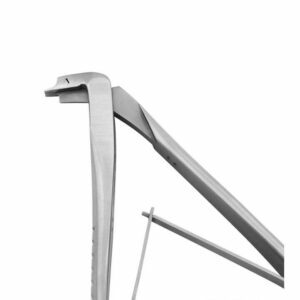 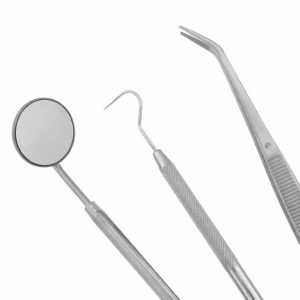 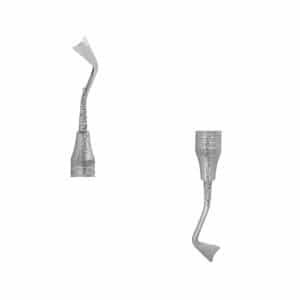 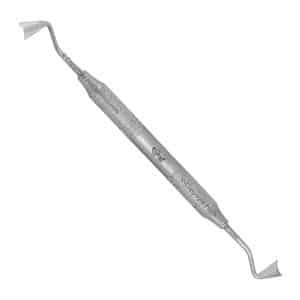 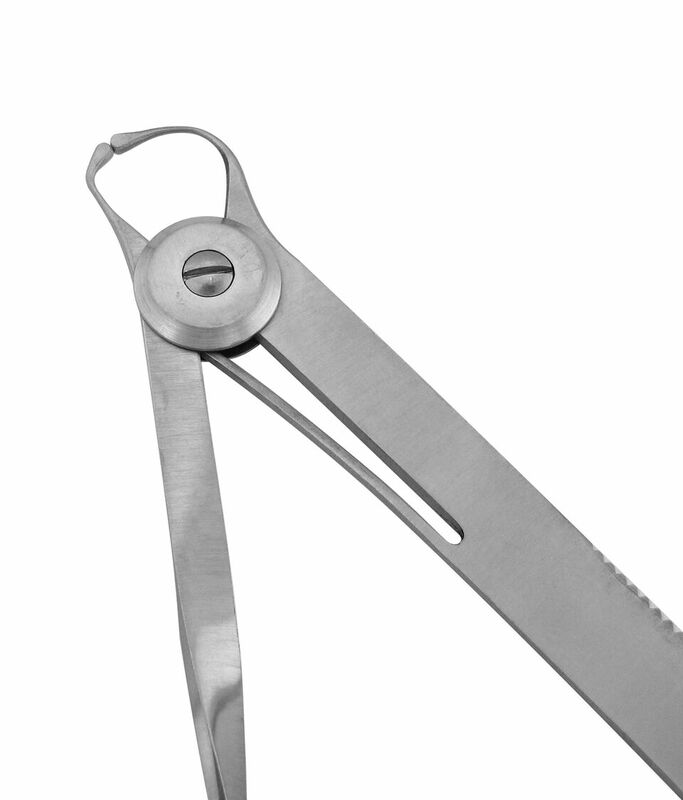 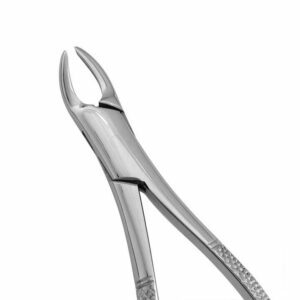 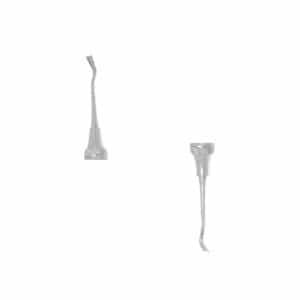 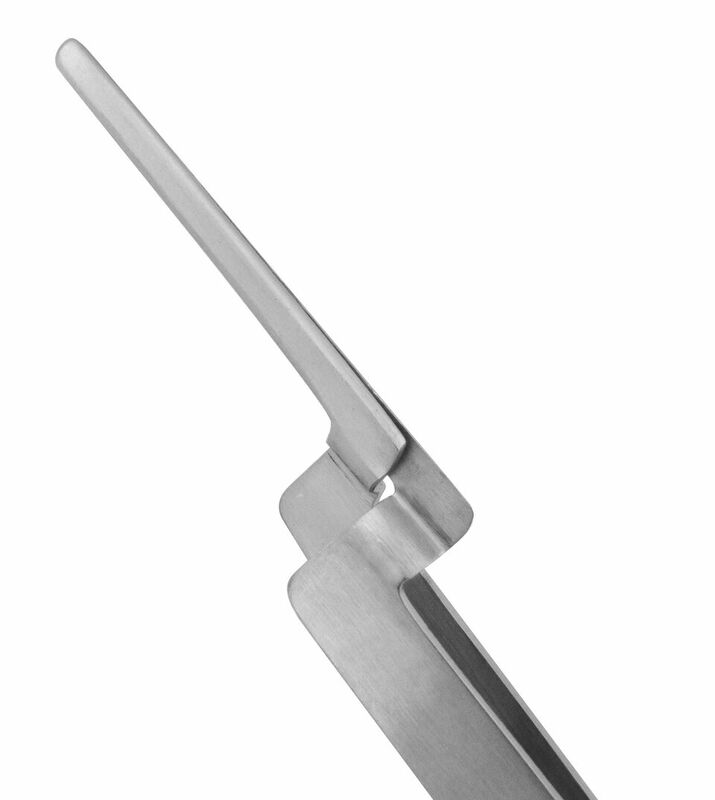 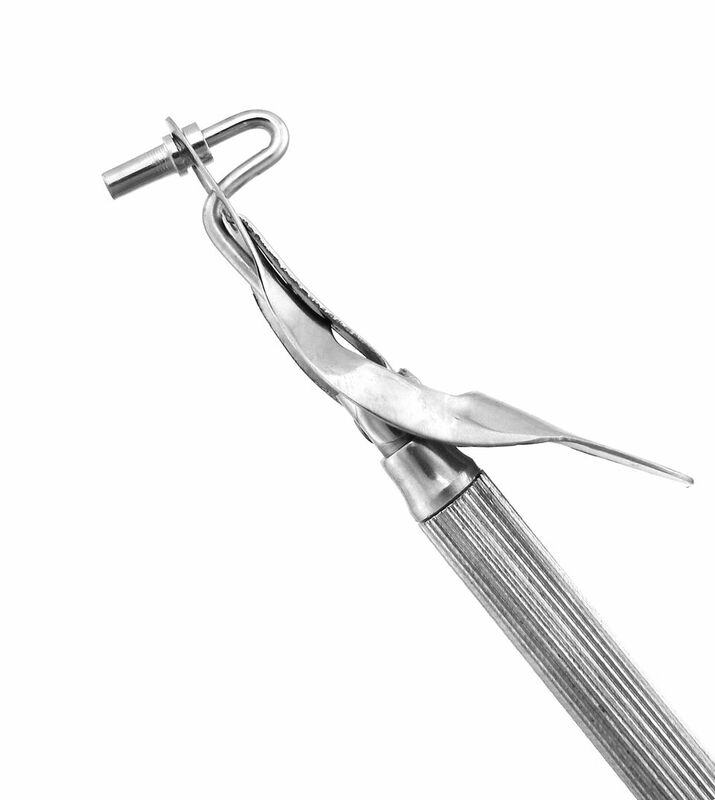 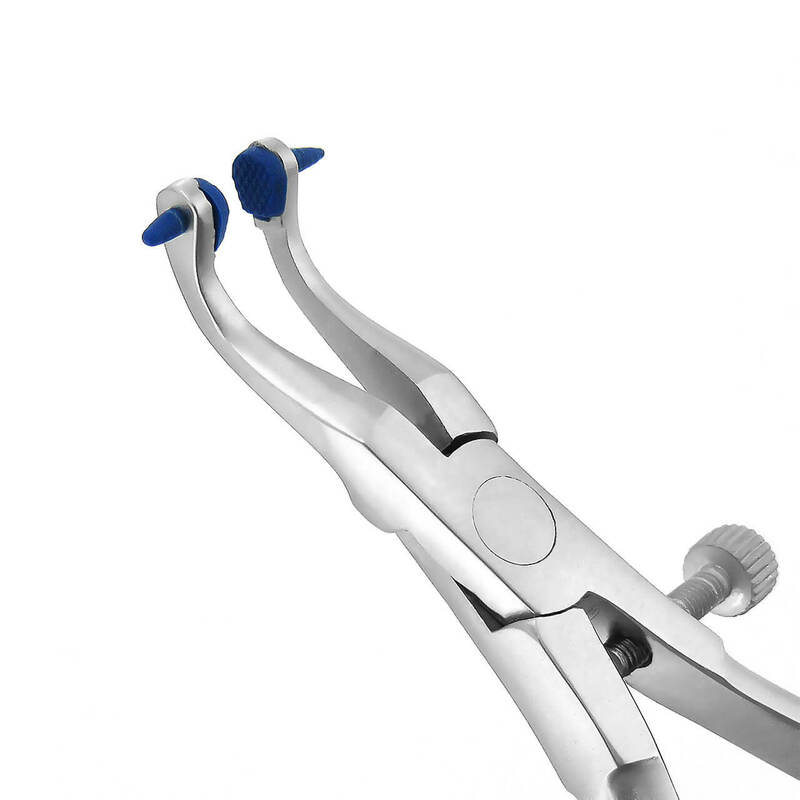 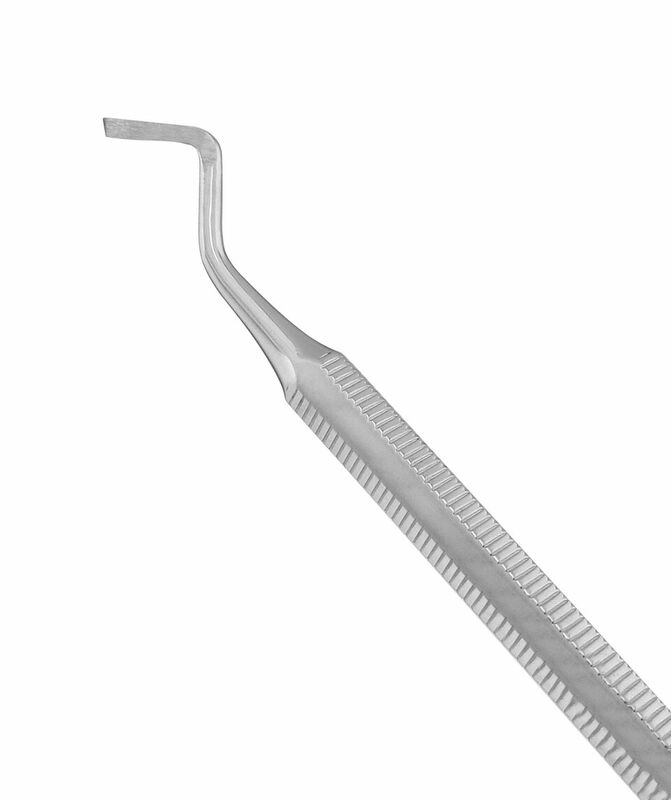 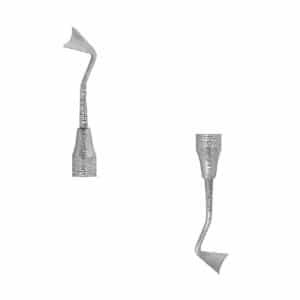 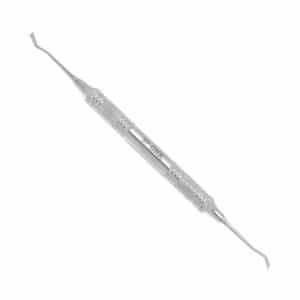 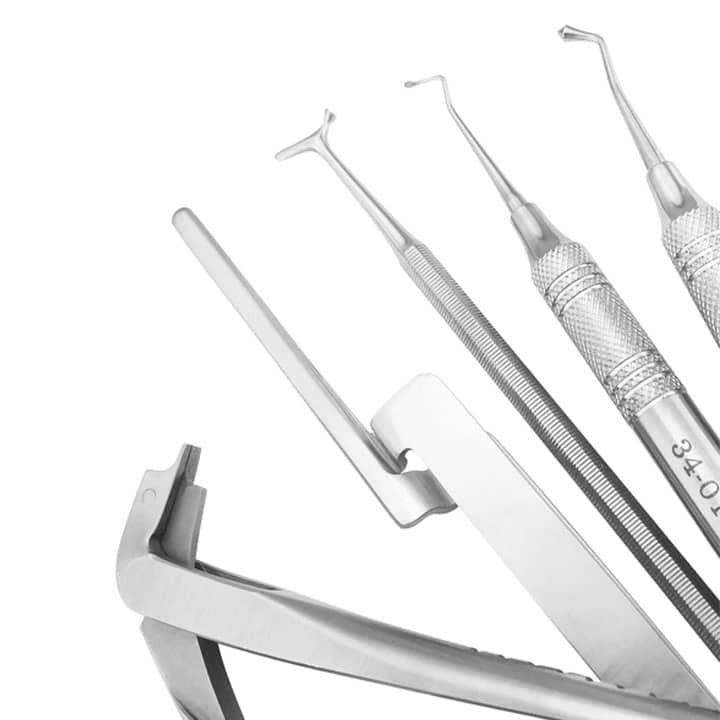 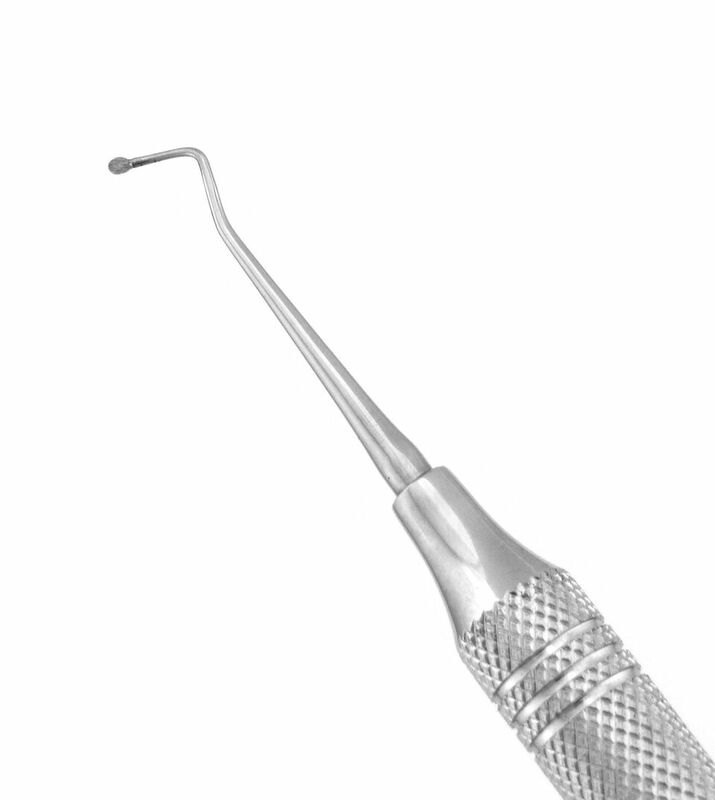 Forged from Grade A 440 stainless steel, our gingival retractors are used to retract and protect gum tissue during cavity preparation. 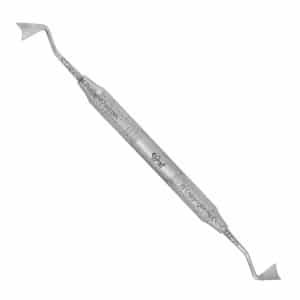 Concave, half-circle ends conform perfectly to the cervical margins of teeth. 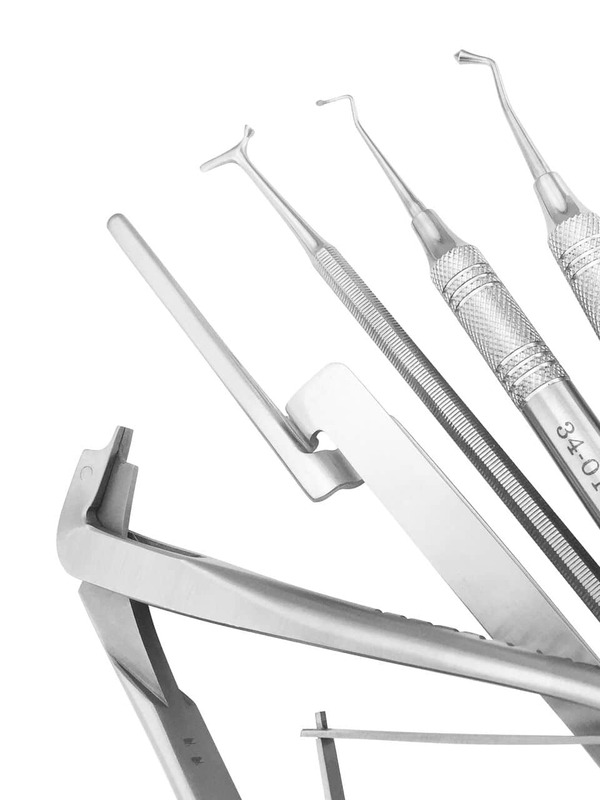 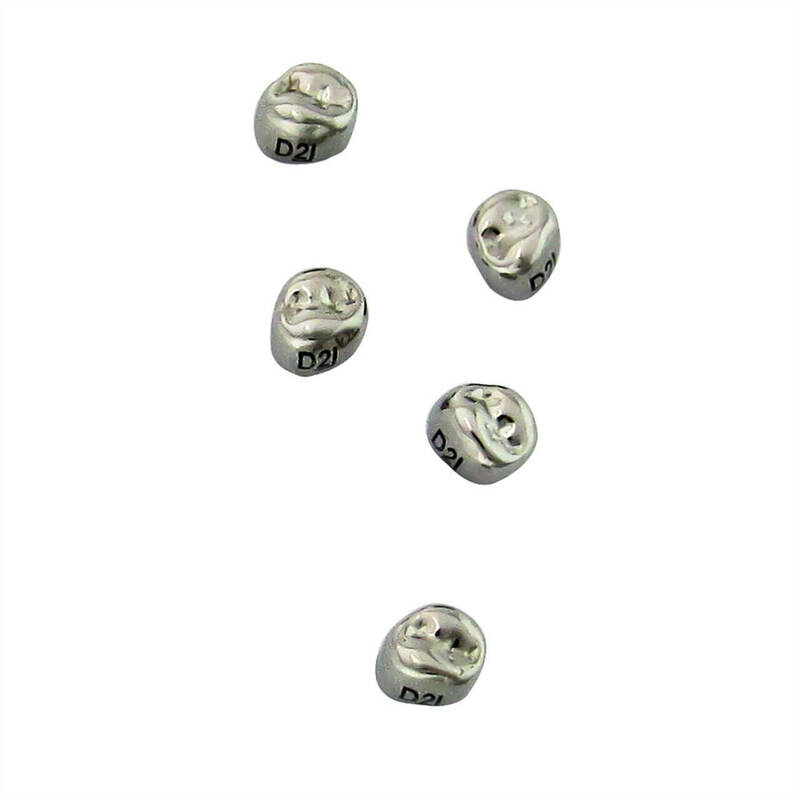 We offer various sizes and angles for all teeth. 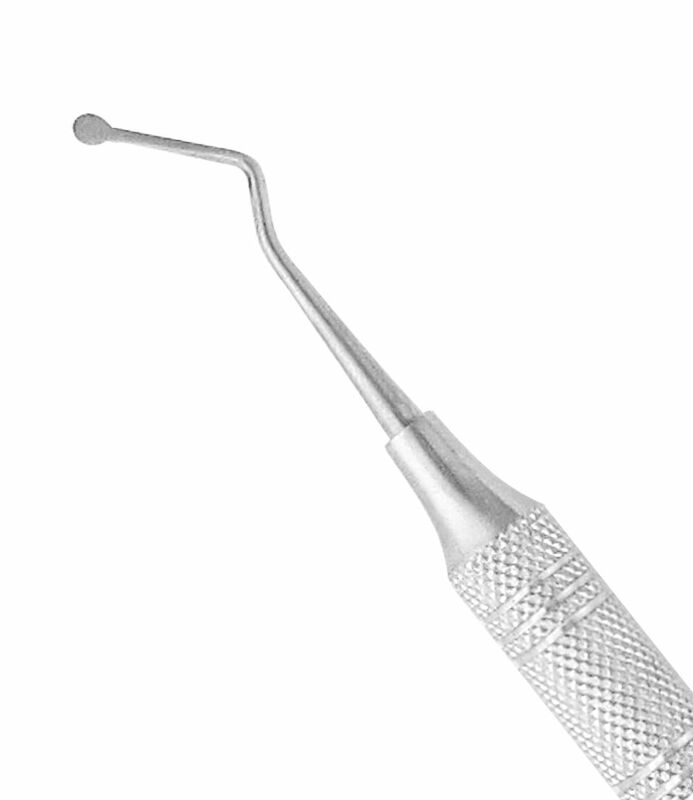 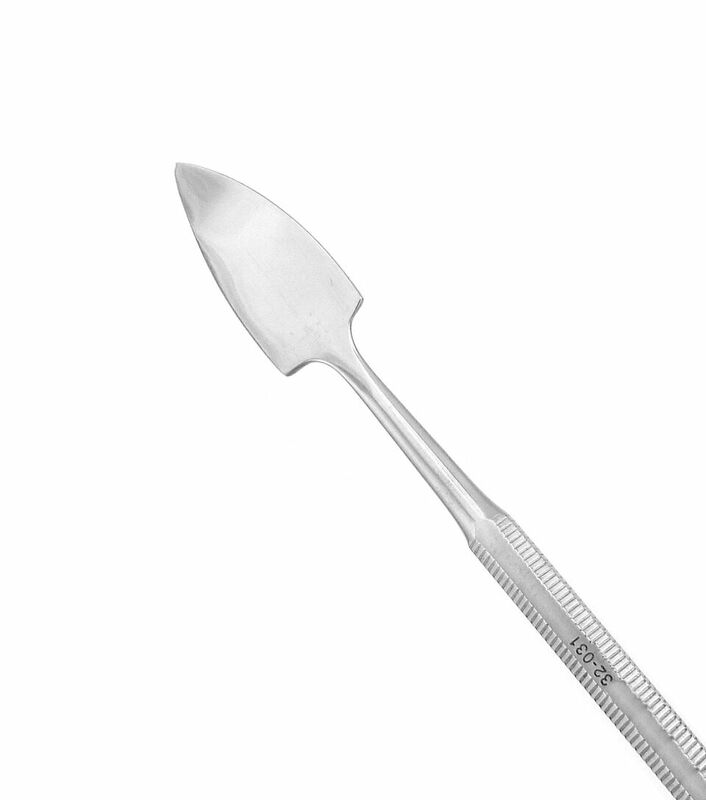 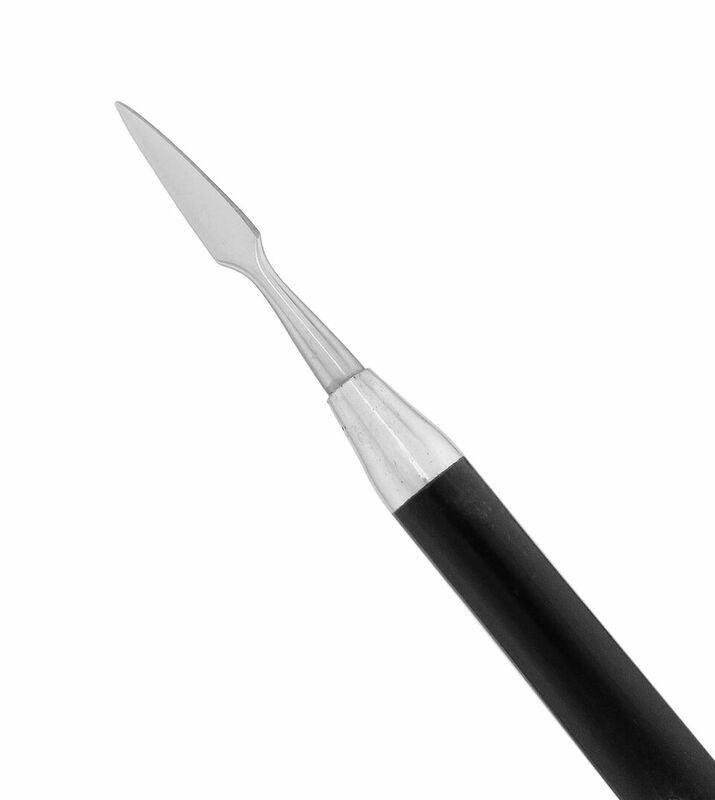 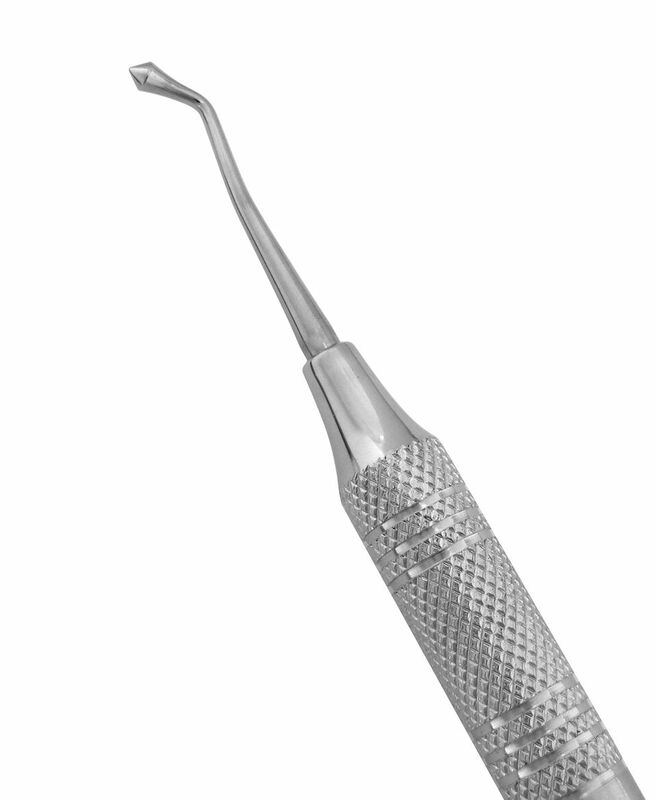 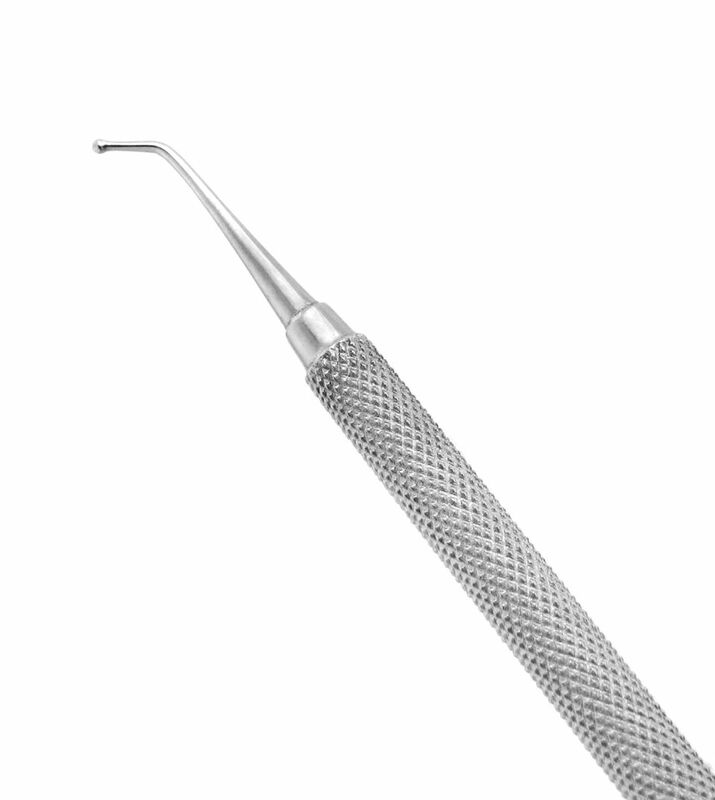 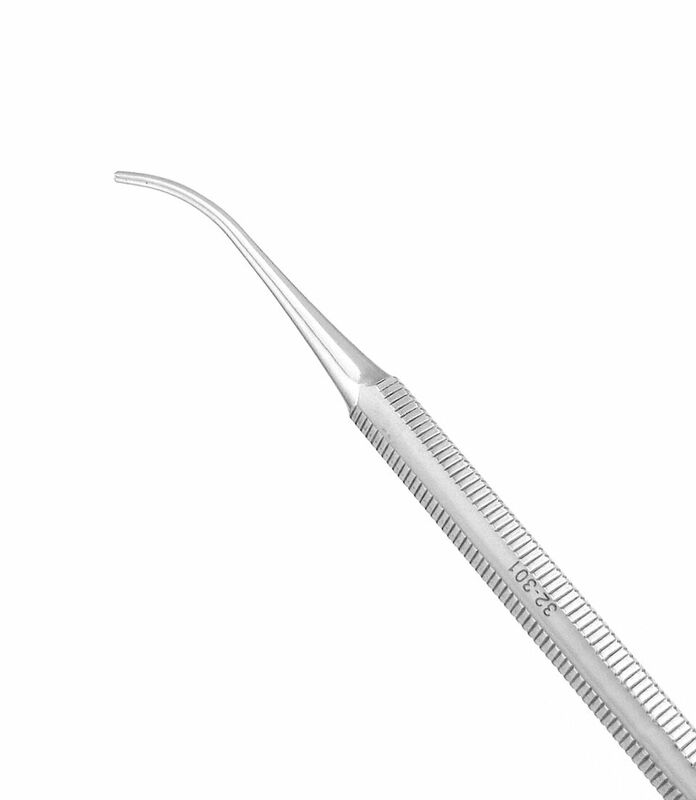 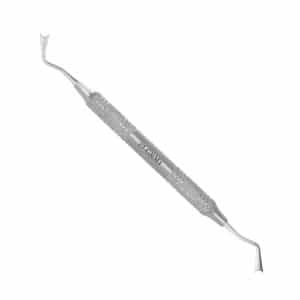 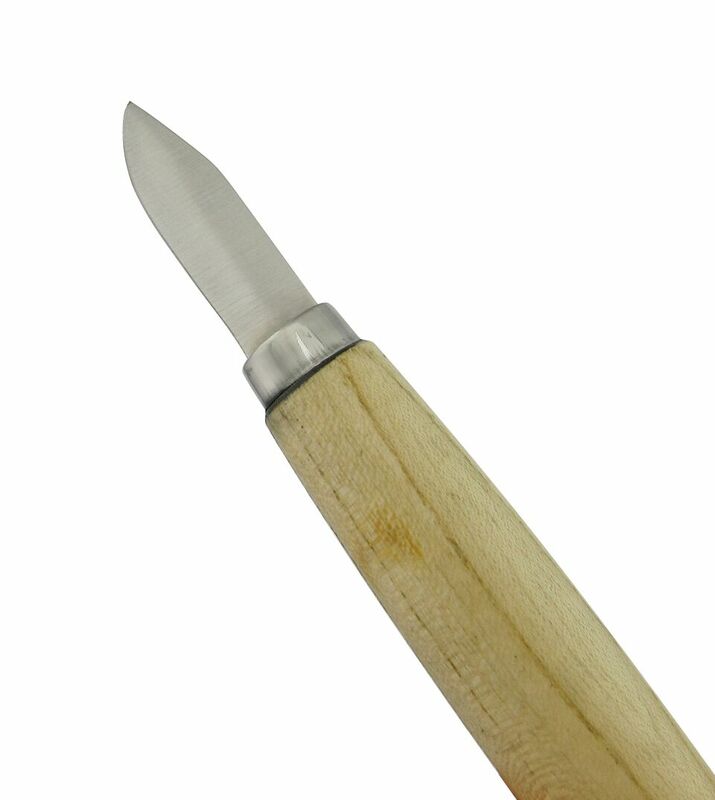 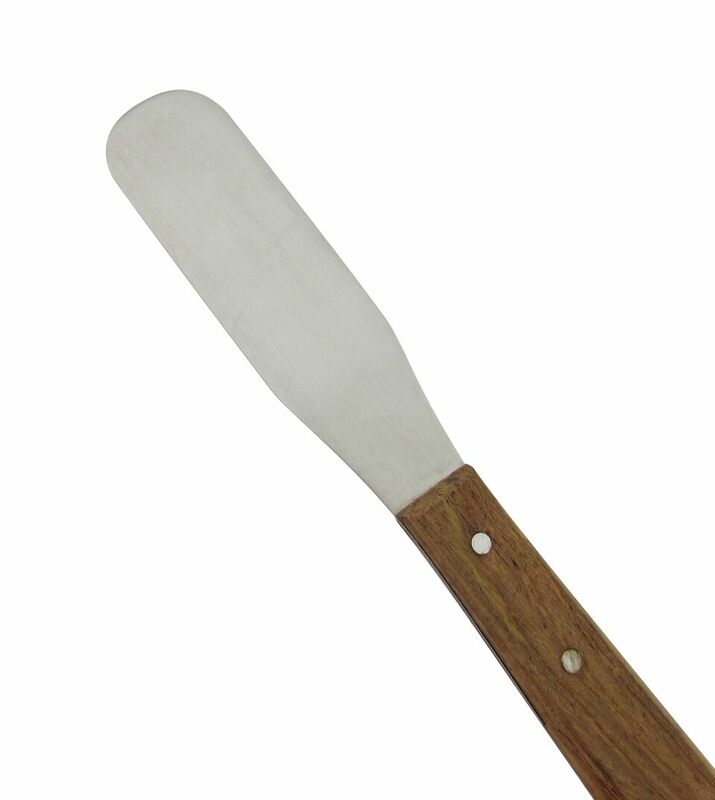 Used to retract or protect gum tissue during cavity preparation. Concave, half-circle ends conform to the cervical margins of teeth.